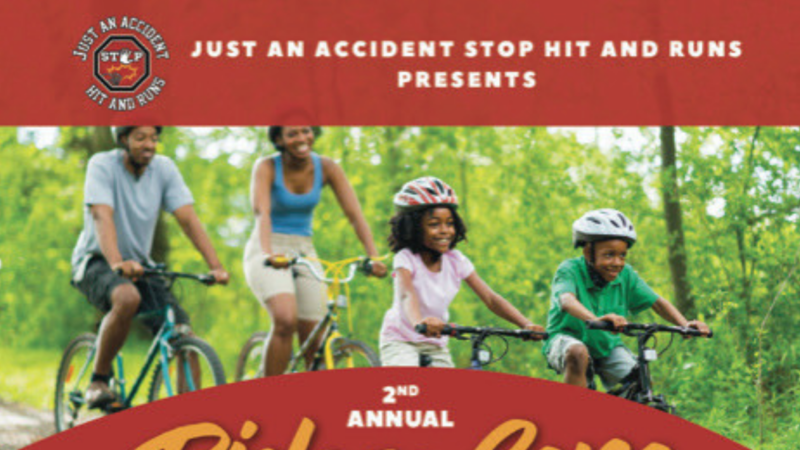 Saturday, November 3, 2018: 2nd Annual "Ride for Gene to Stop Hit and Runs"
Bring the entire family to join Just An Accident Stop Hit-and-Runs and the City of Miami Gardens at the 2nd Annual "Ride for Gene to Stop Hit and Runs": Community Safety Day. Let's come together, be safe and celebrate life. 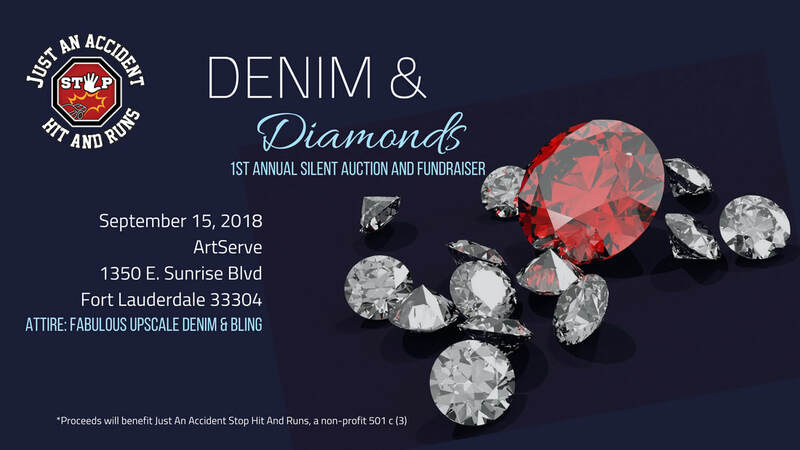 You're invited to attend the 1st Annual "Denim & Diamonds" Silent Auction and Fundraiser hosted by Just An Accident Stop Hit-and-Runs (JAAS) Non-Profit Organization on September 15, 2018. Enjoy an evening of community, fun, and great deals with JAAS as you bid to help bring awareness to hit-and-run fatalities and accidents throughout Florida. 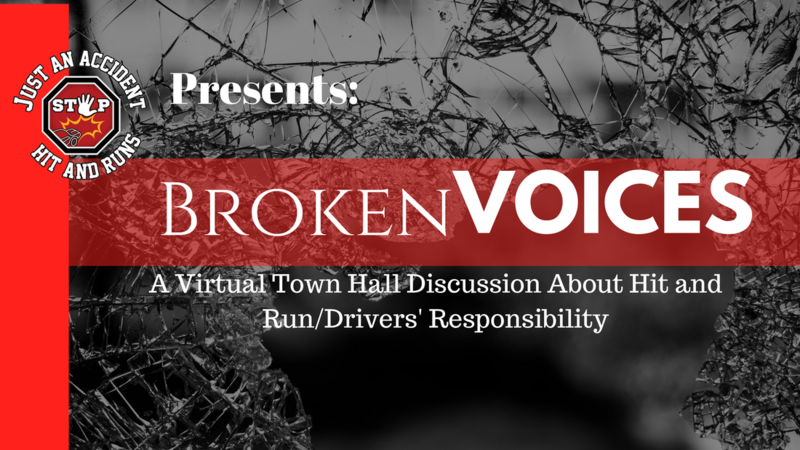 Join Us on Facebook Live, Saturday February 24, 2018 for our second annual "Broken Voices" Virtual Town Hall discussion about Hit-and-Run Prevention, Drivers' Responsibility, and Safe Driving. This powerful discussion will be moderated by Just An Accident Stop Hit-and-Runs' Founder and CEO, Dr. Yolanda Green-Samuel.